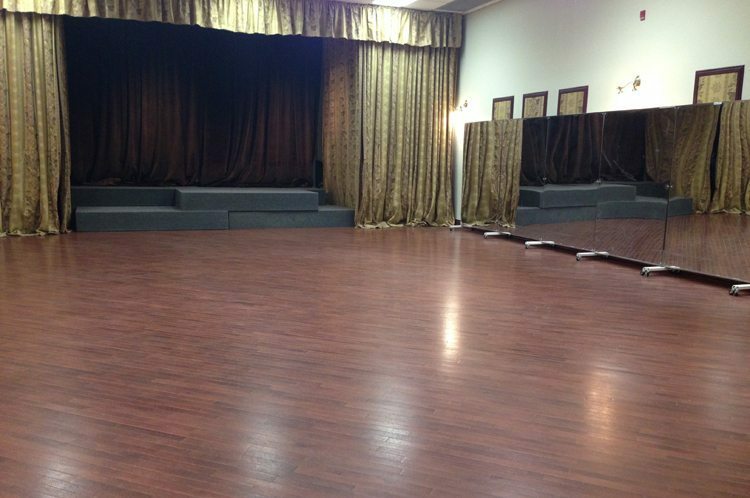 We offer all Dance Levels GROUP LESSONS Salsa, Bachata, Kizomba, Tango in Mississauga Studio located inside Oplenac at 895 Rangeview Rd. in Mississauga L5E 1H1 (near LakeShore & Cawthra). Please visit our Current Schedule for Group Class Details. We offer all Dance Levels of Salsa, Bachata, Kizomba, Tango PRIVATE Dance Lessons by appointment only. PLEASE NOTE THAT PRIVATE LESSONS ARE OFFERED AT THE ETOBICOKE LOCATION BY APPOINTMENT ONLY. 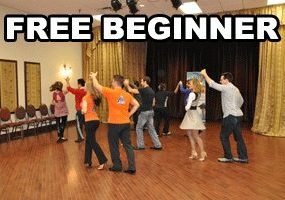 We also offer a Monthly Salsa, Bachata, Kizomba, Tango Dance Salsa Social which is held at the Royal Canadian Legion located at 3850 Lakeshore Blvd. West. Toronto Ontario M8W 1R3 near Browns Line. 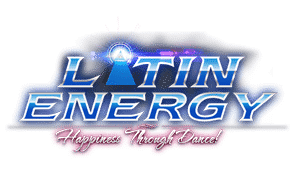 For Details on our Dance Events, please visit our EVENTS PAGE.